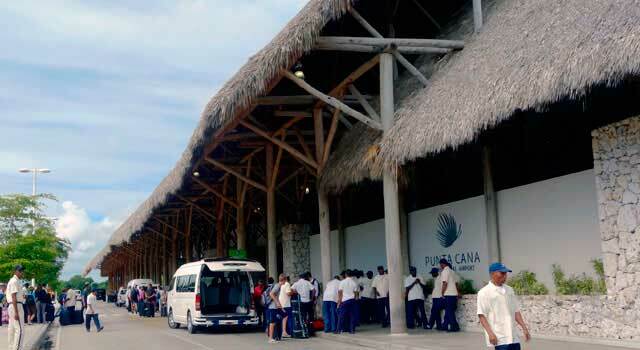 Use this website to quickly find the most important information about Punta Cana International Airport: Flights (Departures, Arrivals), Parking, Car Rentals, Hotels near the airport and other information about Punta Cana Airport. 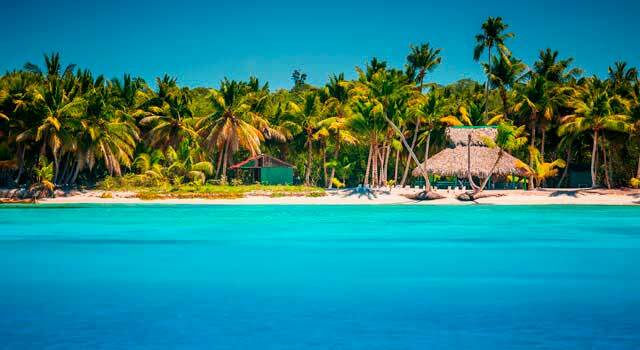 Plan your travel to Punta Cana Airport with the information provided in this site. Check Punta Cana Travel Guide at Bautrip for more information about Punta Cana. Punta Cana International Airport (IATA: PUJ, ICAO: MDPC) is the main airport to travel to Dominican Republic and also to Punta Cana. Punta Cana Airport (IATA: PUJ) is the biggest and second busiest airport in Dominican Republic. The airport is located 10 to 40 minute drive from East Coast hotels. 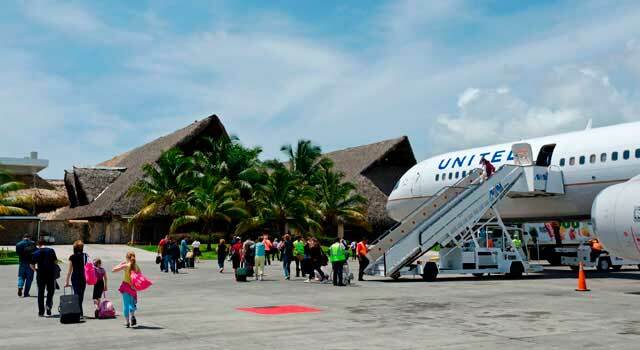 Punta Cana Airport served 7,3 Million passengers in 2017. 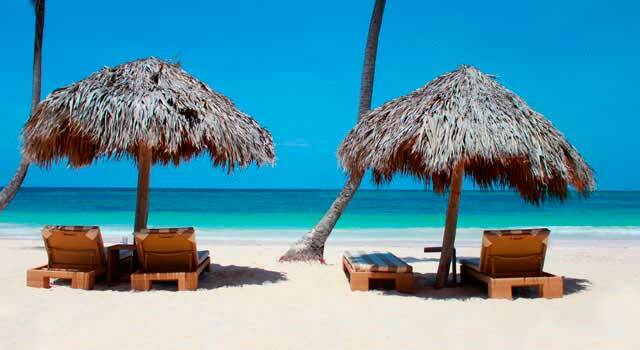 The trip to Punta Cana certainly allow you to enjoy the best beaches in the world. There are two main terminals A and B for international passengers. It is expected to achieve by 2020 the figure of 10 million passengers. It is located in the east of the country offering direct flights from over 28 countries and 96 cities around the world. PUJ Airport has a traditional Dominican architecture, with open-air terminals with their roofs covered in palm trees. 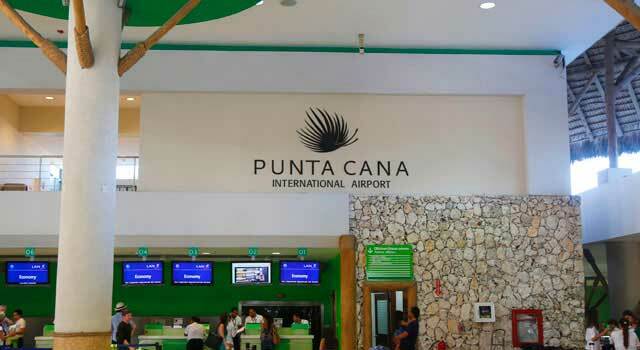 Punta Cana International Airport is the second busiest airport in the Caribbean, just after San Juan Airport in Puerto Rico. Source of tourists: The busiest international routes are: Toronto, New York, Atlanta, Moscow, Panama, Miami, Montreal, Lima. 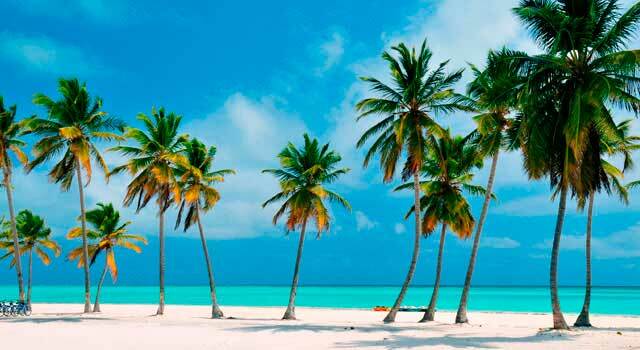 Security and Immigration: To enter the Dominican Republic, a valid passport with two blank pages is required. When arriving at customs and immigration desks, you'll receive a 30-day tourist card paying a 10 USD fee. A 20 USD departure tax is also applied in the cost of the airline ticket. Punta Cana Airport is a private airport. In 2010, the airport began an ambitious expansion plan called PUJ Gateway and as a result of this is predicted that the airport raises the total number of passengers up to 10 million in 2020. Currently is the american airport with more daily connections with Rusia. - Terminal A: It was the main terminal for international passenger until completion of Terminal B. - Terminal B: Completed in 2014 to hold larger aircraft like A380, it is also for international passenger travel. FBO Terminal: For executive general aviation, national and international. National Terminal: For national charters and general aviation. VIP Terminal: It is a private terminal. - Car rental: Check the best prices and book your car through our search engine.